Pulled Pork has become the way to eat seasoned meats and The Little Meat Company was a start up business tapping into the Hipster market. The main logo and sub brand logos were designed with this market in mind giving the brand a trendy, smart and hipster feel for this very image conscious market. Logo development is a key creative strength of Power Advertising. With over 25 years experience of producing corporate identities and logo designs for some of the UK's leading companies we have the creative acumen and industry knowledge to produce logos of the highest calibre for you, your company or your brand. 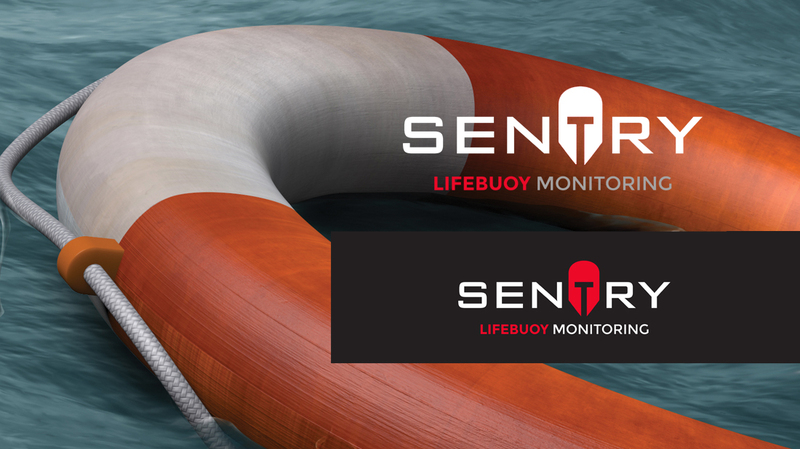 Sentry is an award winning product by The Lava Group (Belfast) that electronically monitors the presence of a lifebuoy and throw rope within a lifebuoy enclosure. An alarm is triggered when a lifebuoy is removed from the enclosure. Thus helping reduce loss of life due to a stolen/absent lifebuoy. 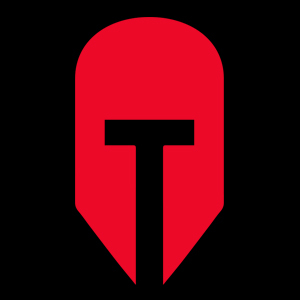 Power Advertising designed this clever logo to give a feeling of a modern day army Sentry watching continuously and the eye visor making the 'T' of the word Sentry giving a stylish and clever logo design. Large or small, Power Advertising treats all logo design with the same care and attention. Jenny Lindop is a bridal wear company based in Bangor (County Down) and the company needed to upgrade their existing identity as they were redeveloping their company website. We created a "signature" style logo with a new colour scheme to accentuate the superb quality of dresses and accessories that Jenny Lindop sells. The Lava group is a technology based security systems company dealing in high-end security for corporate and governmental accounts. The brief was to create a strong dynamic logo that would be easily translated onto all key security system products whether paper, plastic or metal. We came up with a very simple but elegant 'V' shaped logo with a smart strapline to create a high-end design that suited their very demanding business sector. McCrystal Furnishings are a high-end furniture company that wanted a logo that created a feeling of luxury and separated them from the competition so we created the 'McCrystal Chair' image made up of symbols and a colour style that created a luscious and very individualistic logo concept. McCalls Jewellers are a small company in Dungannon, the company itself produces the very highest of quality jewellery and wanted a logo style which gave them the feeling of a company that was much larger. The McCalls ring is made up of the two C's and the M of their name and all of their material is always on Black and Gold to give them that high end jewellery company feel.